Receive a daily free e-mail containing personalized signals based on technical analysis. 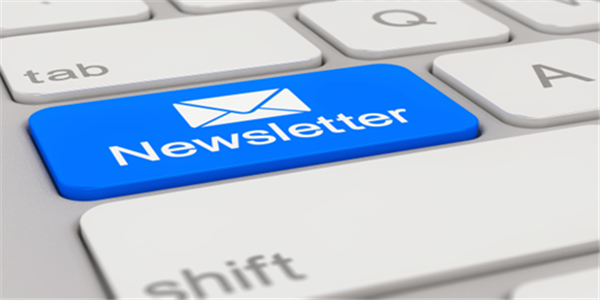 You can simply configure your own newsletter by combining the stocks, market indices and forex pairs you are interested in with the indicators and strategies of your choice. The signals and newsletters are generated by the popular TechScan tool in NanoTrader. It is now possible to receive all the analyses from TechScan in an e-mail. The signals are based on technical analysis and some trading strategies. Every signal is illustrated with beautiful charts. A free personalized daily newsletter. Signals on stocks, market indices and forex pairs. Sensible signals based on technical analysis. An overview of previous signals. Market analysis just became easy! Go ahead and configure your signals newsletter now.